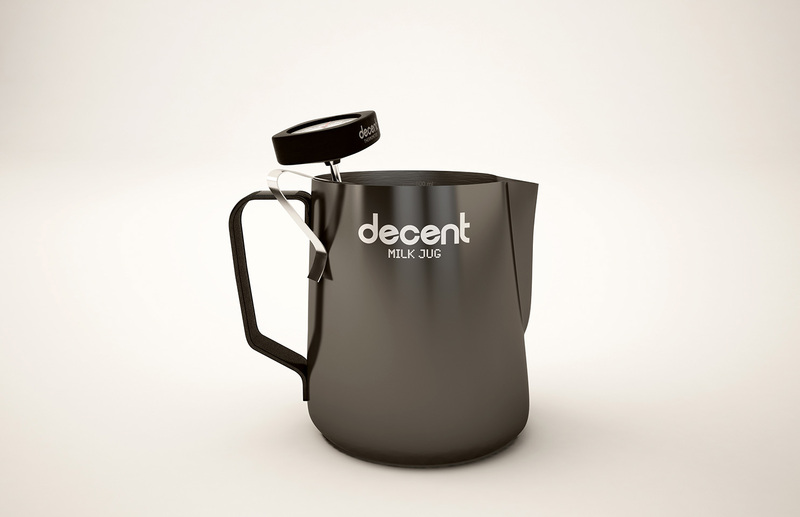 The objective way to describe coffee. The objective way to describe espresso. 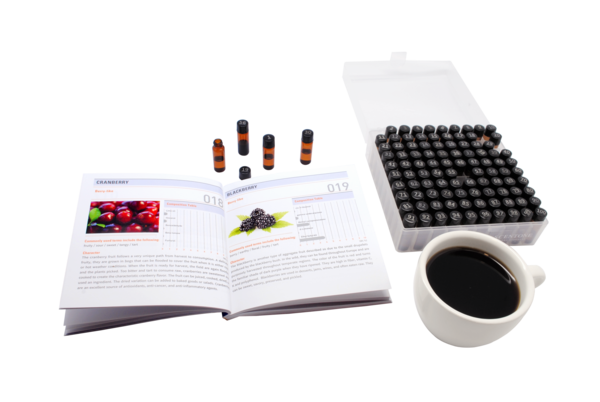 100 perfumes found in coffee and a book describing the chemical composition of each. 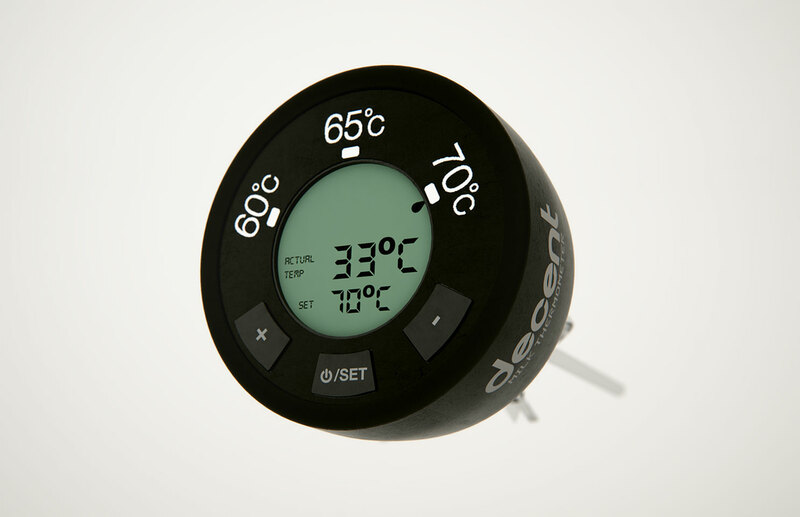 Integrates into the DE1+ espresso machine software. 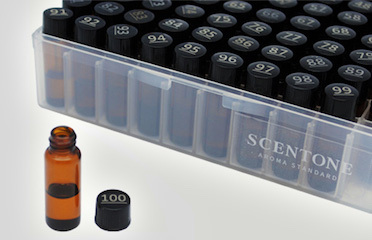 Why buy the Scent One kit? 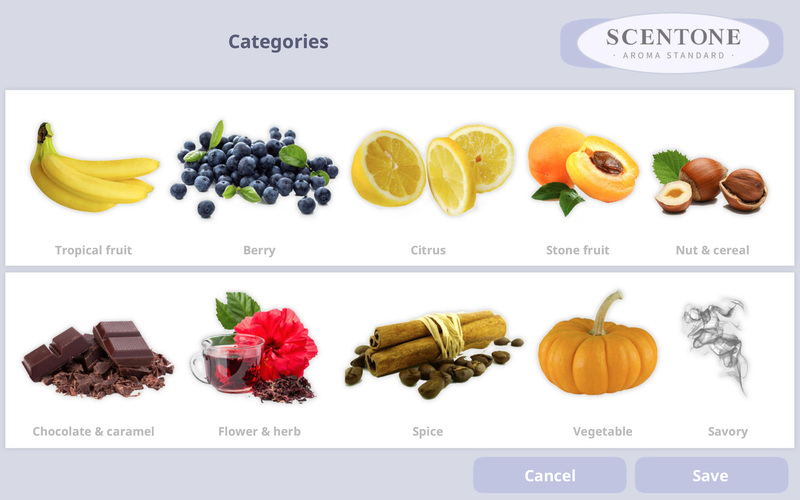 100 separate aromas found in coffee were separately identified following the SCAA cupping protocol. Everyone can now agree on what each descriptive word refers to by using these perfumes. 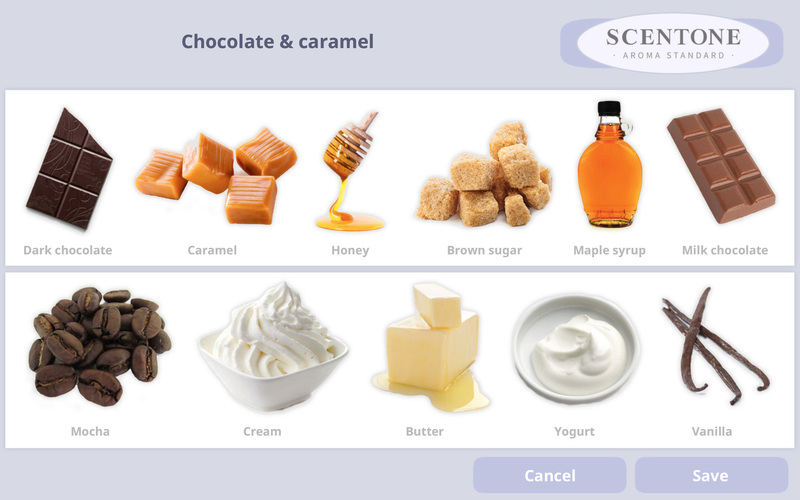 The DE1+ tablet software lets you rapidly describe each espresso you make using the Scent One system. 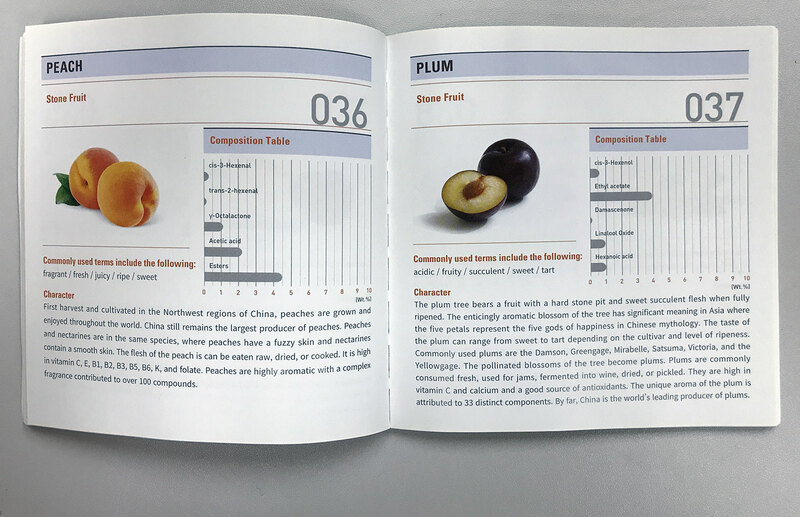 The included book states the chemical composition and percentage of each ingredient in each aroma sample. For example, "dark cherry" is vanillin, ethyl maltol, y-Decalactone and cis-3-Hexenol. 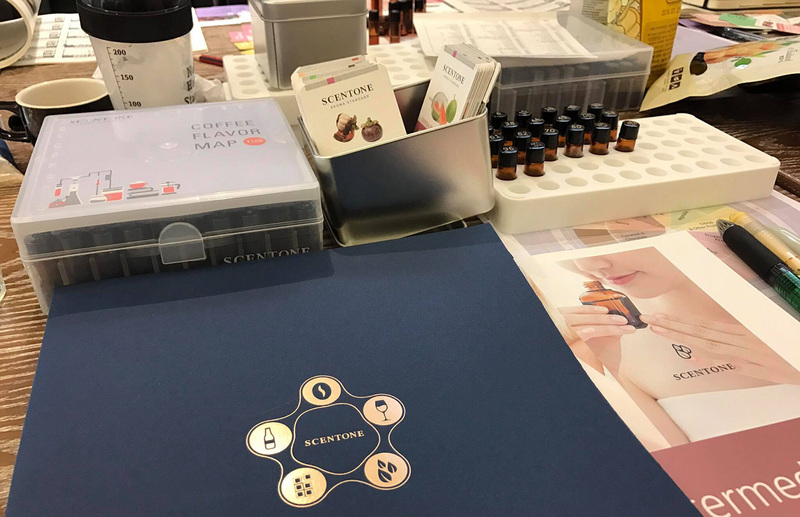 3 free sample cards are included with the kit. The full packs of 100 cards are sold separately by Scent One. 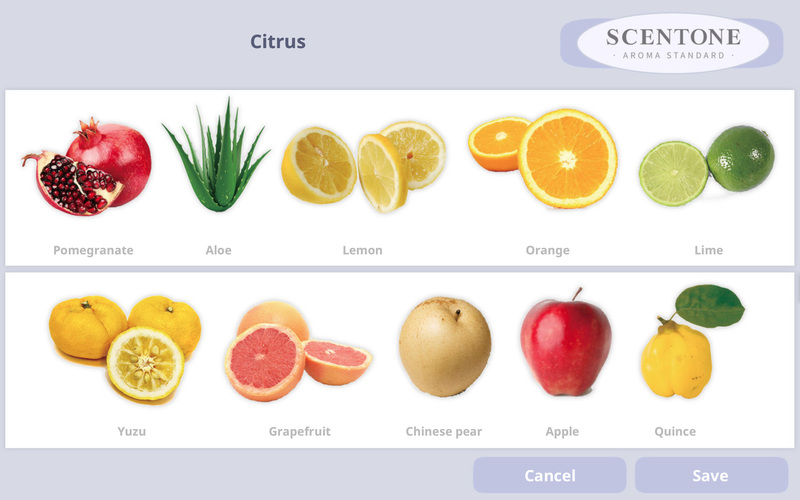 The system was created from the SCAA standards along with gas chromatography mass spectrometry (GC-MS) technology. 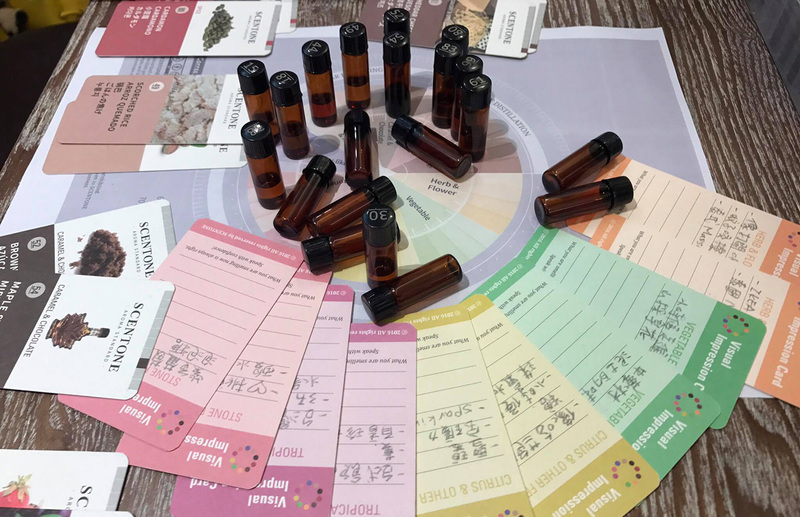 Each perfume's intensity was adjusted based on the recognition threshold of each aroma. 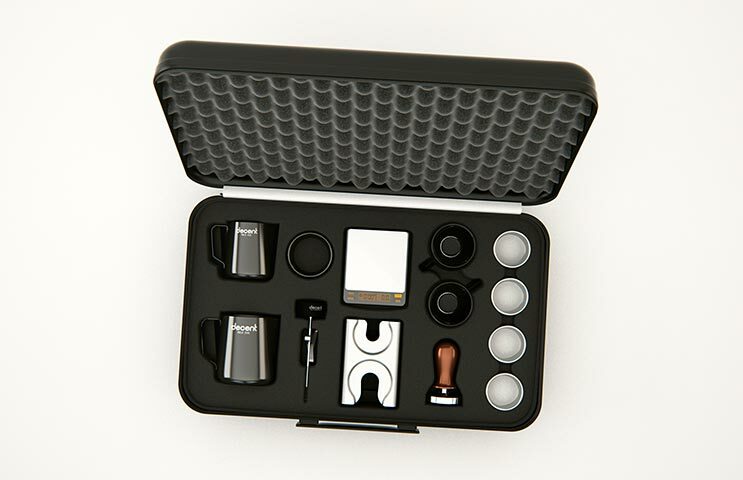 This reduces nose fatigue and makes it much easier to rapidly compare different perfumes.